Emerald: HAPPY NEW MONTH Y'ALL! 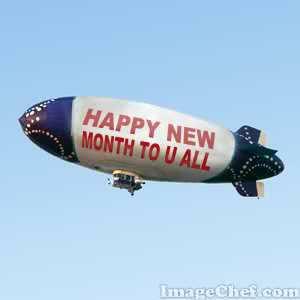 I wish all my readers a HAPPY NEW MONTH! Your blog is growing by the day, thanks for all your suppport. Spread the word and lets bring on board more readers. Promise to keep bringing you the best news always!